Carol completed her MClSc in 2010 and CPA Specialization in 2012. She has contributed chapters on cervical exercise for 2 textbooks and has co-authored several journal publications. 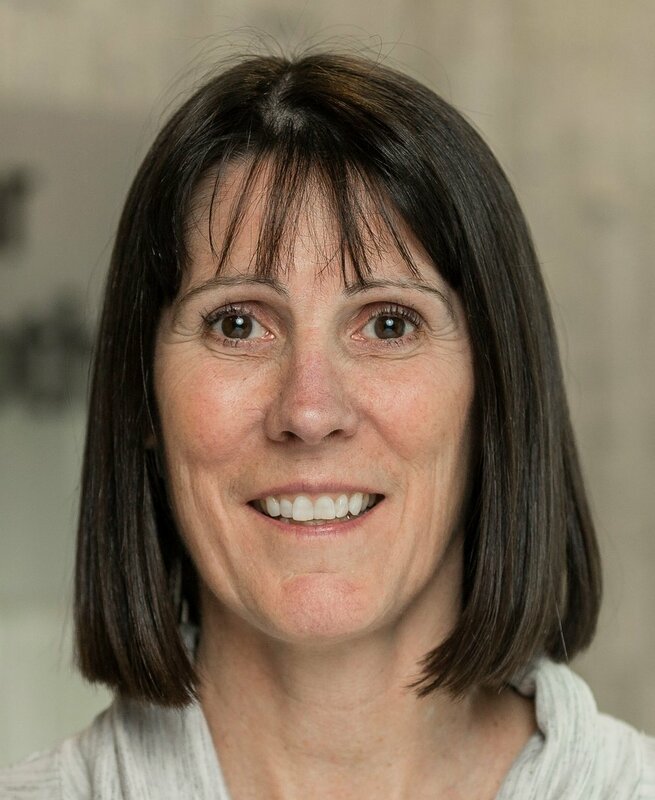 Carol received the PABC Clinical Contribution Award in 2005, the Orthopaedic Division Golden Hands Award in 2015 and a CAMPT Lifetime Membership in 2018. Carol is a partner at Treloar Physiotherapy Clinic in Vancouver where she almost exclusively treats patients with cervical spine disorders.